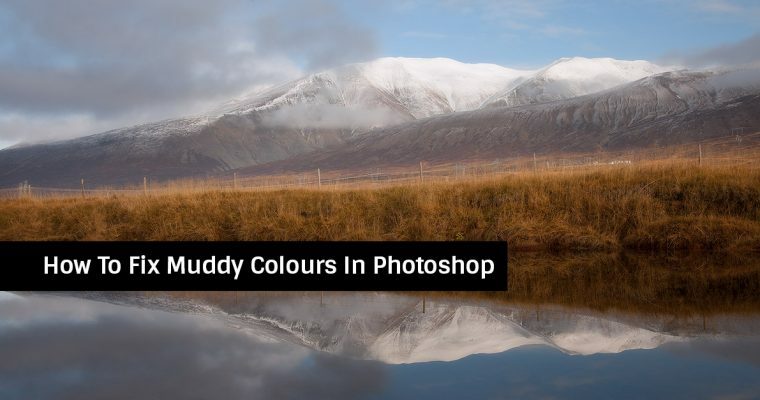 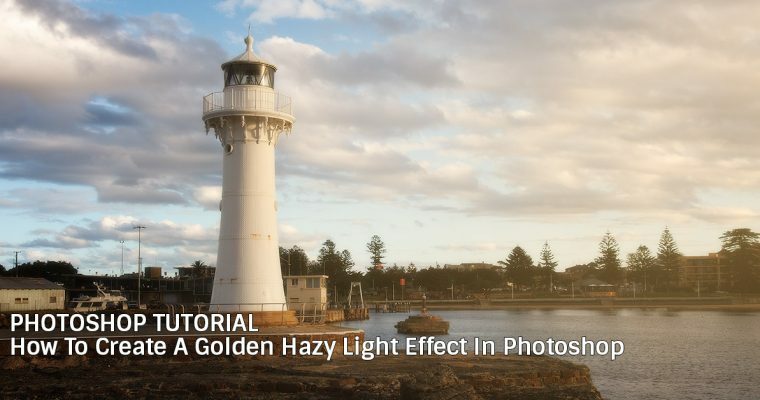 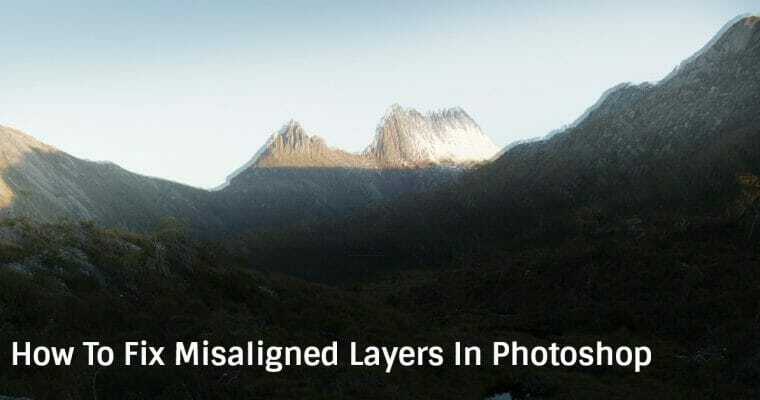 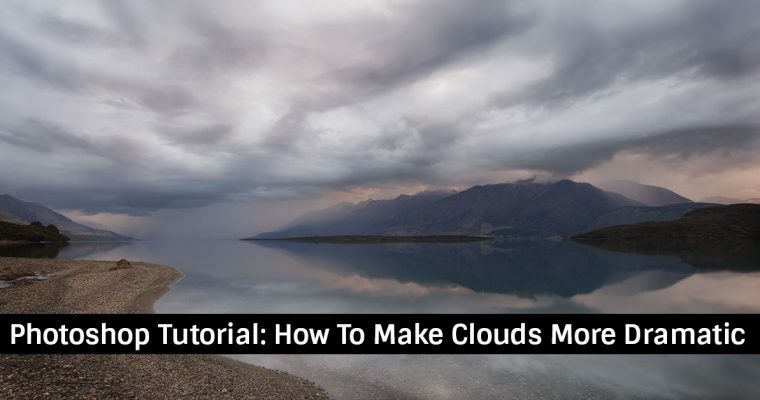 Today’s tutorial I will share how to correct any colour imbalances on your images before you continue on with the rest of your workflow images…. 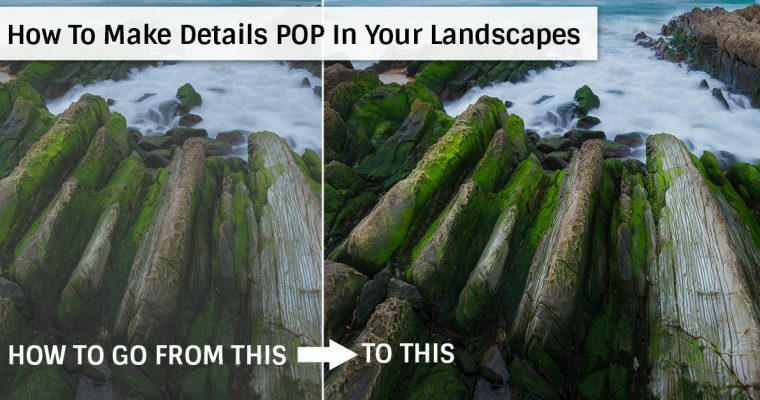 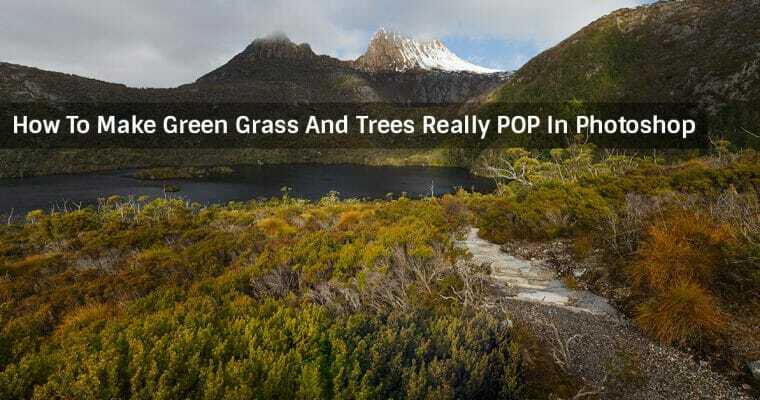 In this video I will show how to enhance the detail in your landscape images and bring attention to those important objects in your frame…. 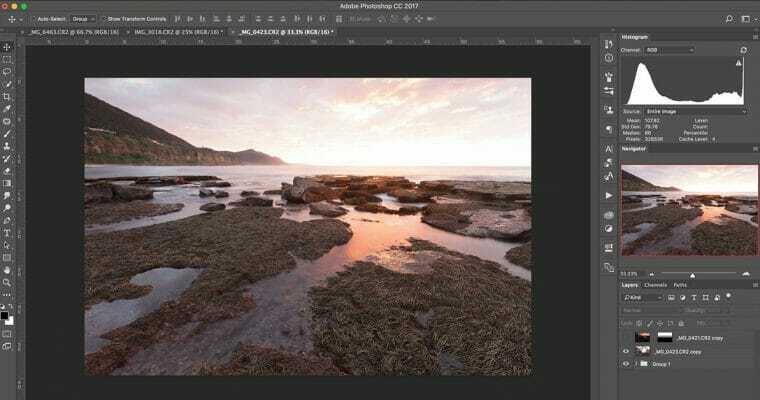 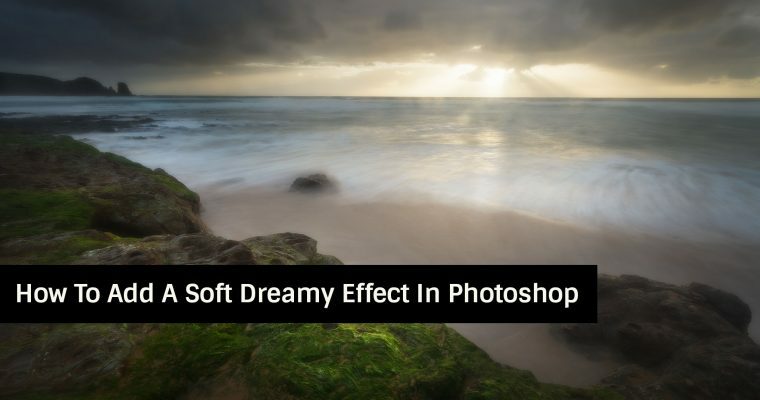 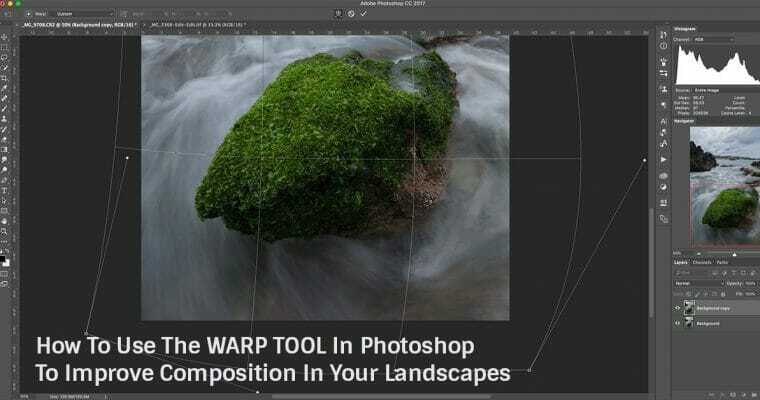 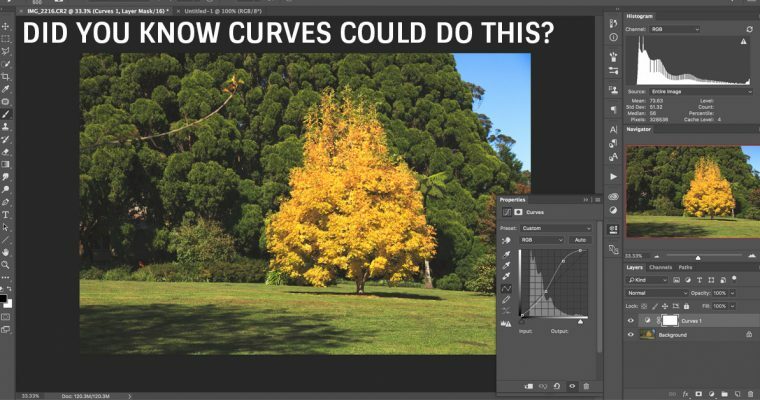 Photoshop Quick Tip – Did you know about this hidden Curves feature?